tenders need to get with it. 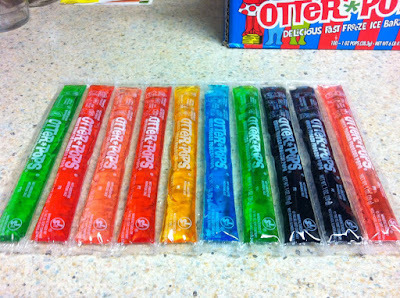 Break up and use OTTER POPS. Akin to jello shots- but MORE CLASSY!